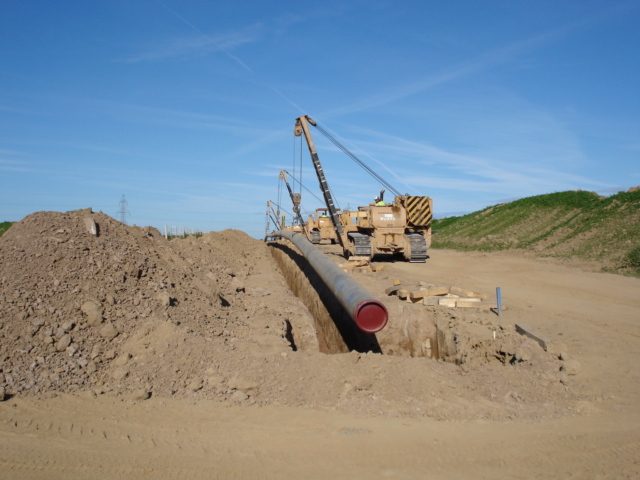 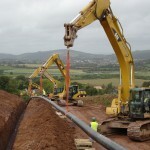 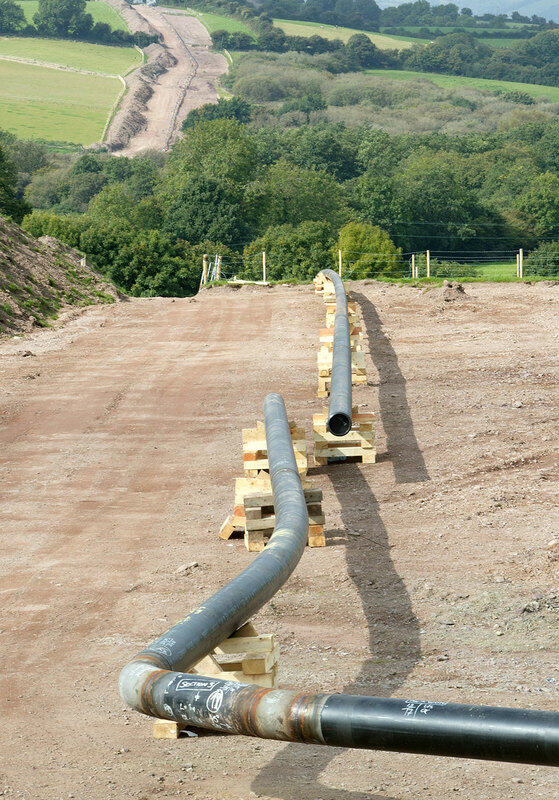 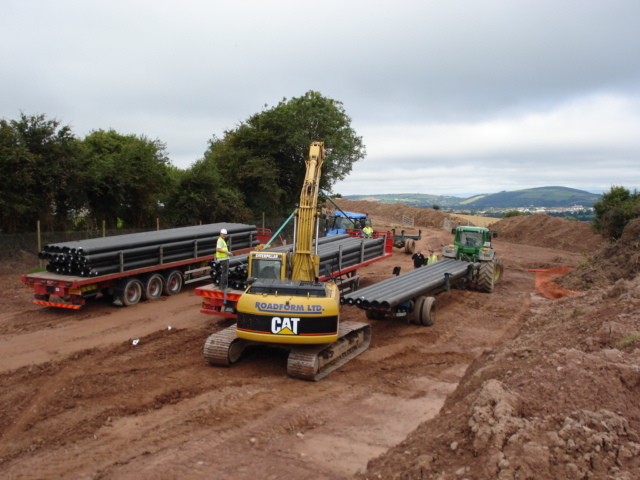 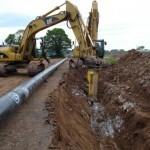 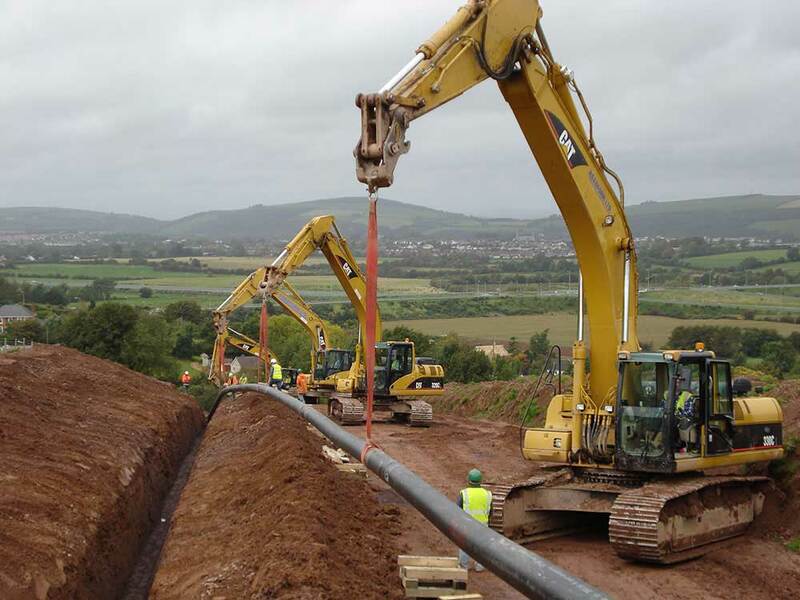 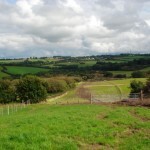 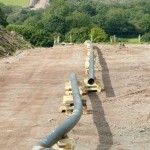 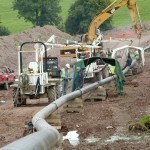 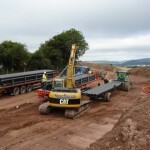 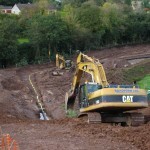 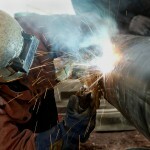 Roadform Ltd were awarded the Civils Contract for the installation of this 6km High Pressure Gas pipeline. 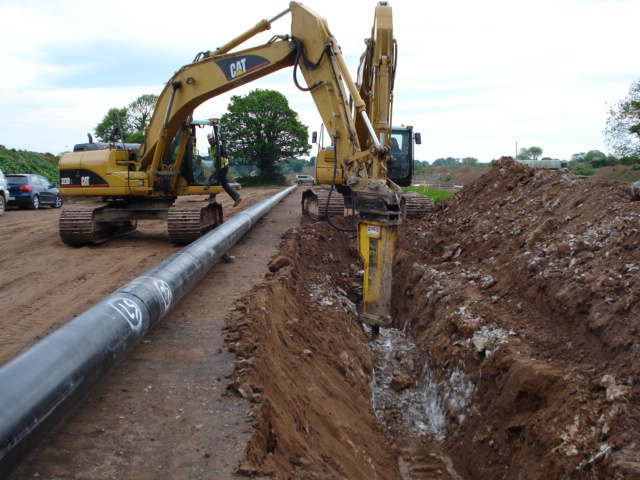 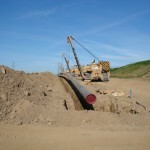 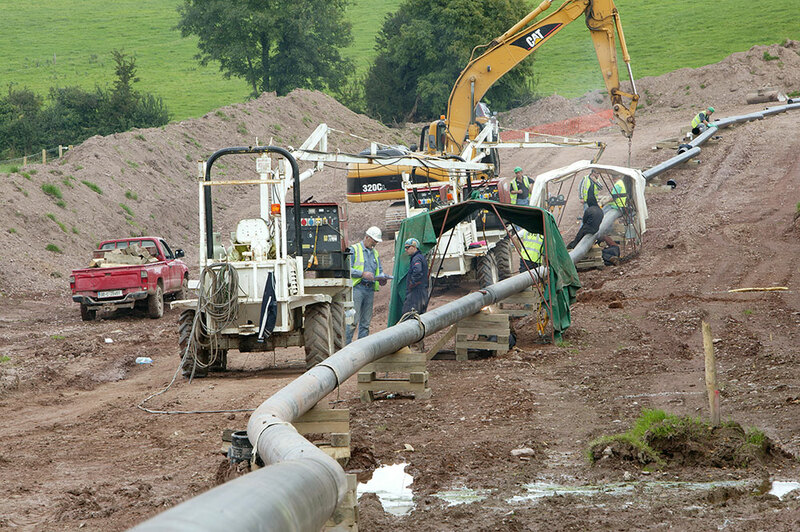 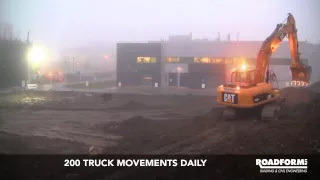 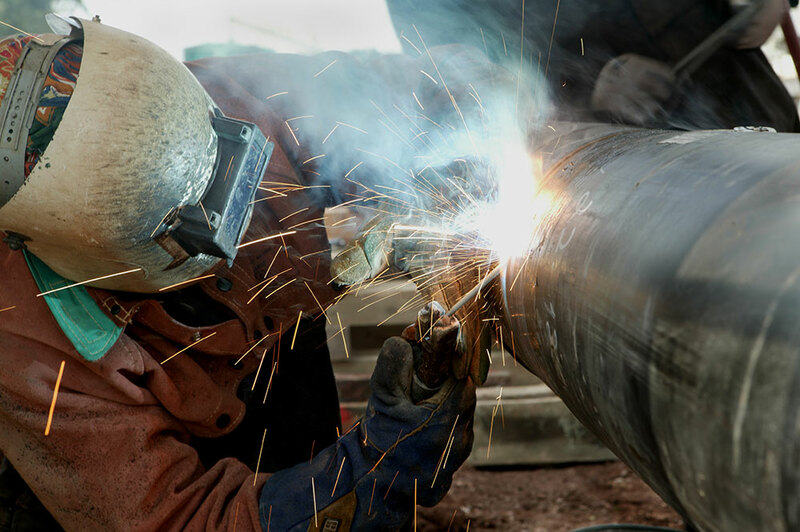 The construction work included topsoil stripping, benching, pipe stringing, trench excavation, sanding and backfilling, rock excavation, road & stream crossings by trenching and trenchless techniques for the construction of the 6.0km of the gas pipeline. 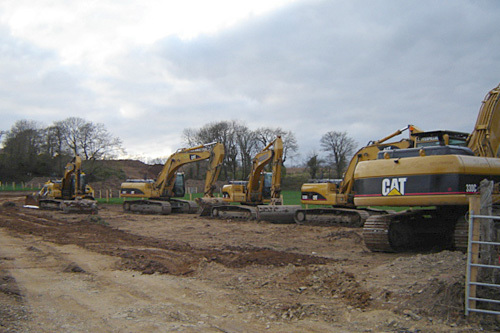 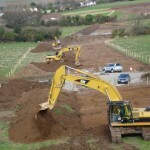 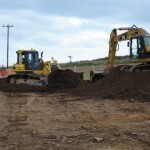 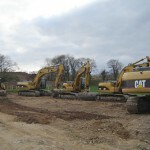 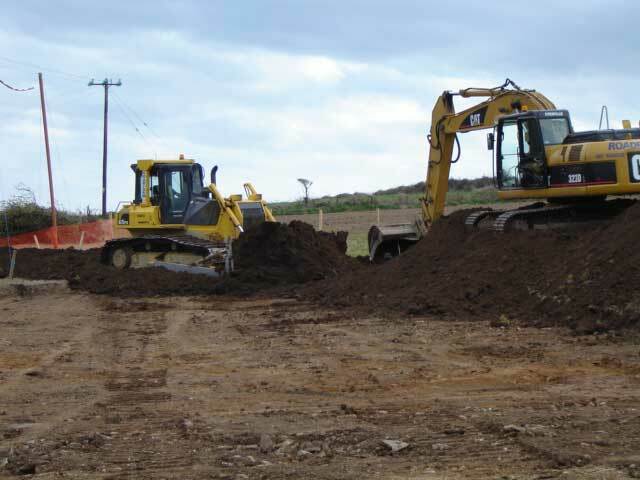 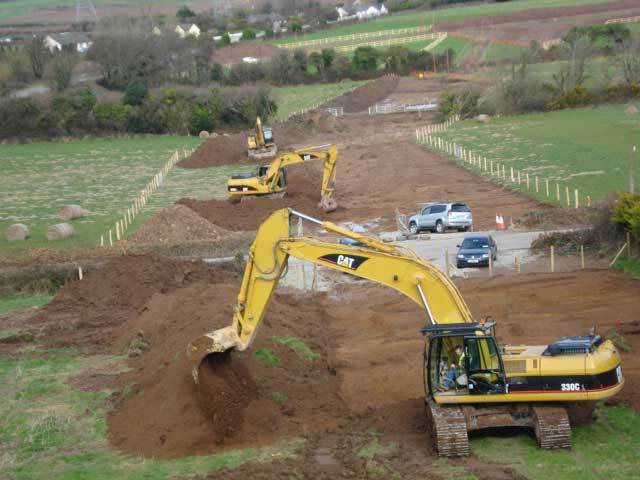 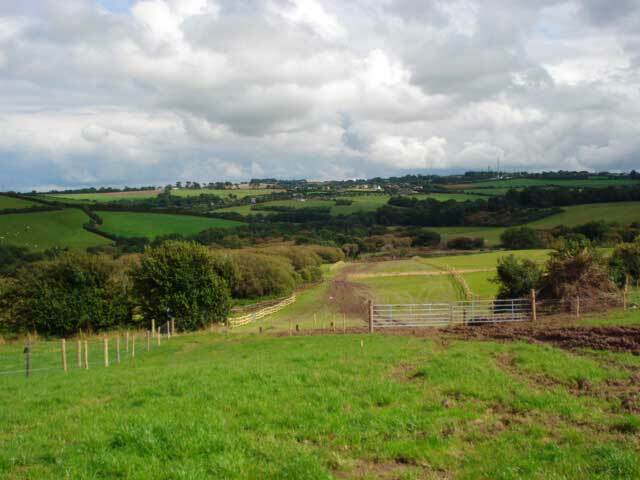 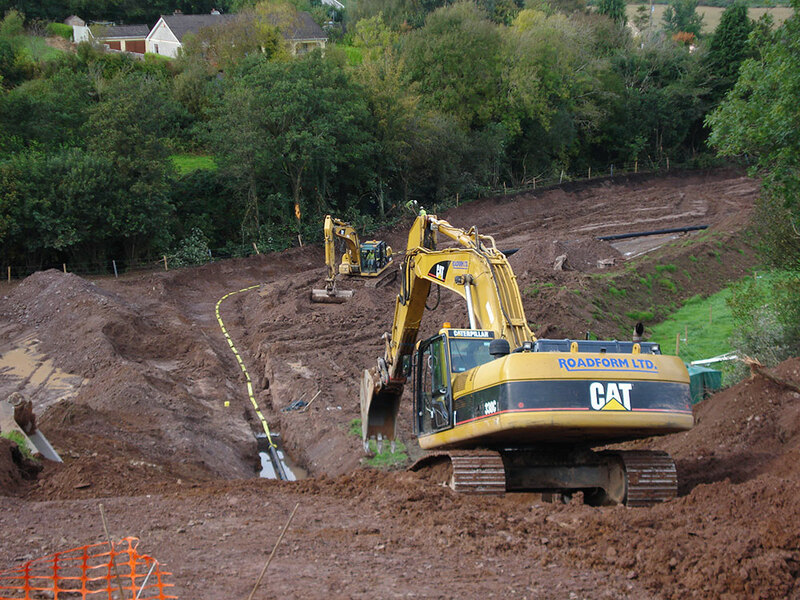 As part of the final phase of works land drainage, subsoil ripping, boundary ditch reconstruction and topsoil reinstatement was carried out to restore the pipeline way leave to its original state.